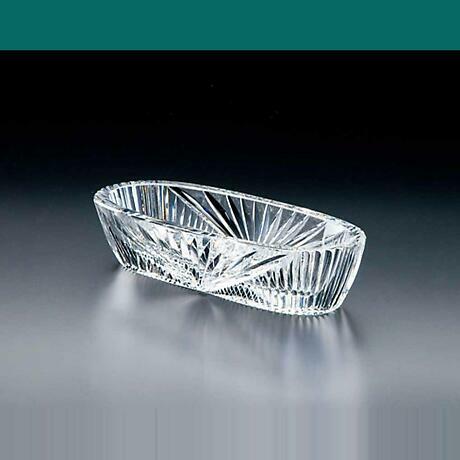 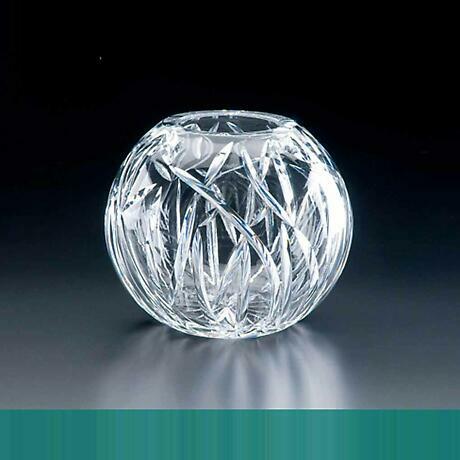 The Hertiage Irish Crystal classic bowl is available in two sizes. 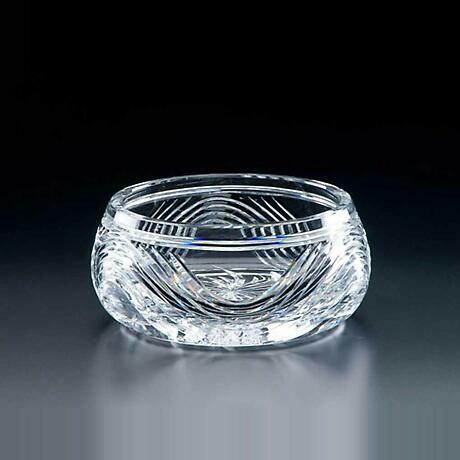 With stepped detail and a soft scalloped rim with deep diamond hand-cutting, the Innishannon Bowls are elegant and functional. 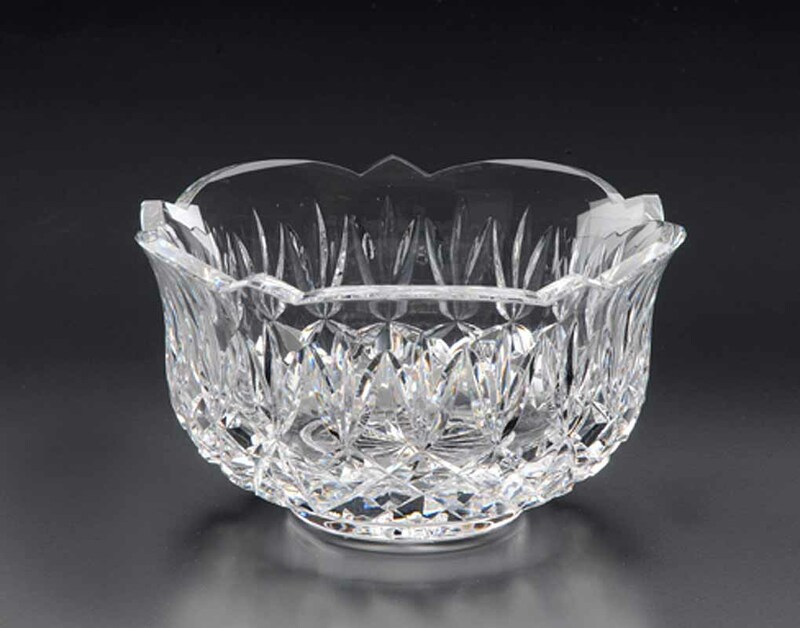 The Classic Series of full lead crystal bowls are authentically mouth-blown and hand-cut at our studio factory in Waterford City, Ireland.